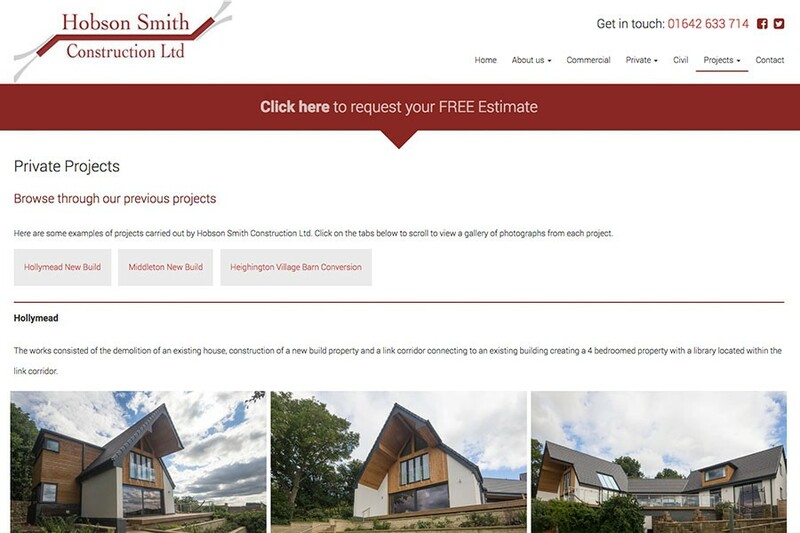 Hobson Smith were referred to Design365 from a current client as they needed a professional company to design a website to showcase their domestic, commercial and Civil building work. 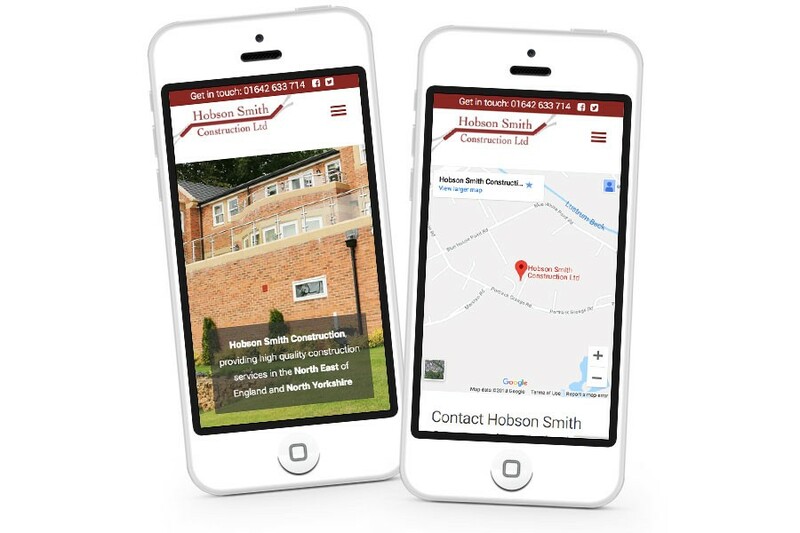 Design365 developed a truley responsive engaging website for Hobson Smith, showcasing the services the company has to offer. 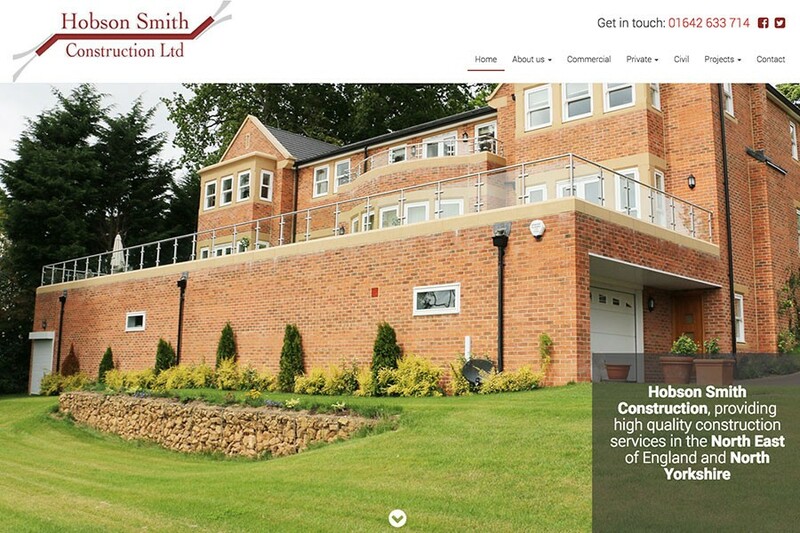 Our team also built the website ensuring it is SEO friendly. Our Data Manager installed an Secure Socket Layer (SSL) certificate, this is a small data files that digitally bind a cryptographic key to an organisation's details and protects customer and company’s information during transfer.